All photos courtesy of WOW Air. WOW Air burst onto the U.S. travel scene with their rock-bottom ticket prices to Europe. This all came to an end last week, and thousands are left with worthless tickets. With an international flurry of outrage, passengers learned about WOW Air's demise with little or no notice. Passengers in line on the day of its announcement (March 28) were left stranded all over the world. In our area, WOW Air operated out of BWI in Maryland and was well known for their cheap trans-Atlantic flights, many under $100 each way. They flew daily trips to European destinations like Iceland, Spain, Denmark, and various U.S. cities. If you've booked your flight with a credit card, check with your credit card company to see if you are eligible for a refund. People with travel insurance can file a claim for a ticket refund. Other airlines are offering lower "rescue fares" for people who may be left stranded. So far, United and American have stepped up to help out. Once formal bankruptcy has been filed, passengers may be eligible to file for reimbursements from the liquidator. Basically, anyone on the return end of a WOW Air ticket is now responsible for finding their own way home. Head to the airport to get help in person or try an online ticket comparison site like Skiplagged or Expedia to find the lowest ticket prices to get you back. 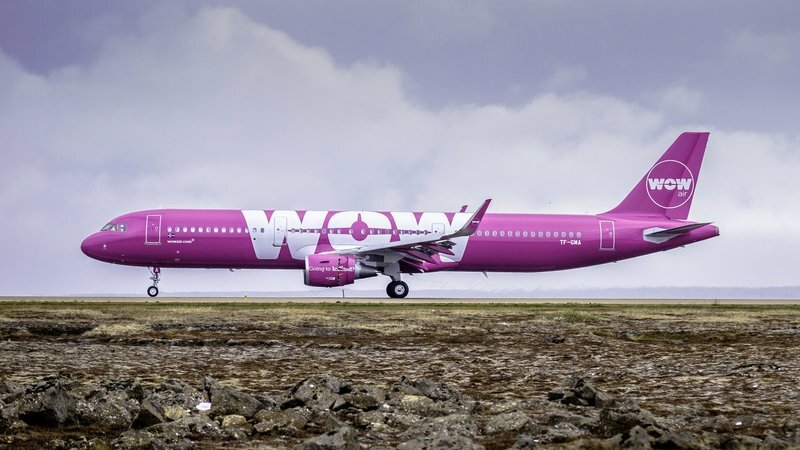 Affected passengers are urged to follow the following websites for updates: The Icelandic Transport Authority, Keflavik Airport, and the WOW Air website. 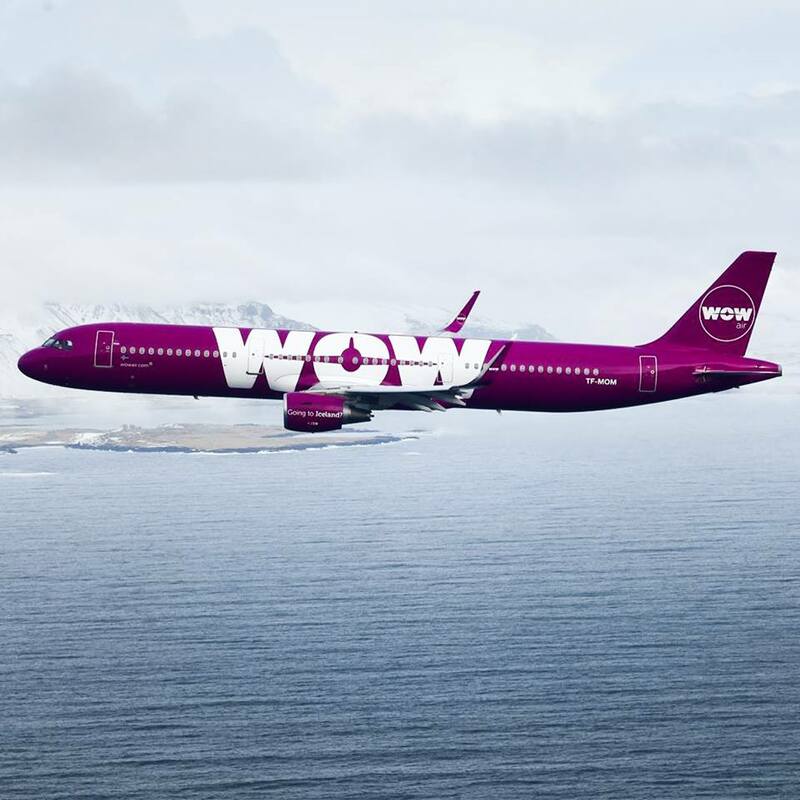 For more information, visit the WOW Air website and read the official announcement about this closure. **All photos in this article are courtesy of WOW Air. 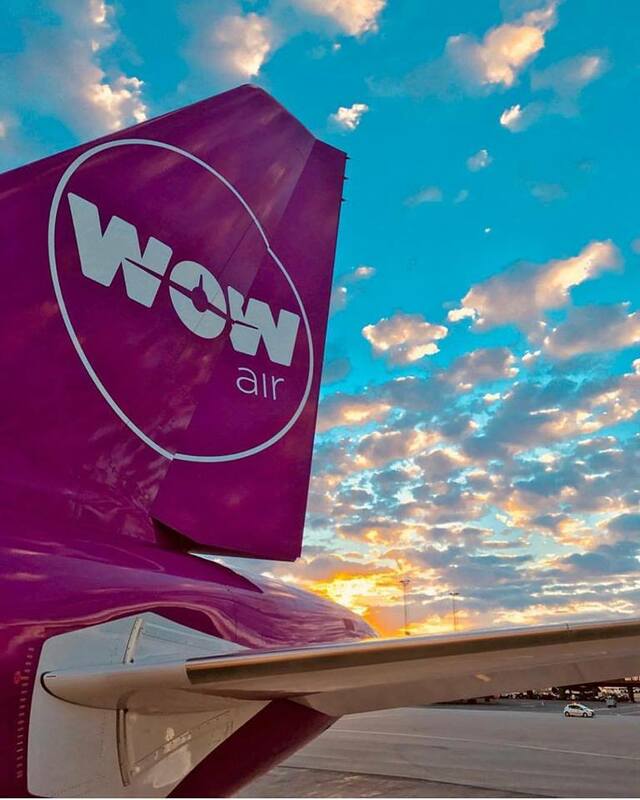 Have you been affected by the sudden closing of WOW Air? Where were you flying and how did you resolve your travel plans? Let us know in the comments below. Starting in 2021, travel to Europe will require special advance registration. Learn more here!